Shoes that take a stand. Break the cycle of plastic pollution. Old plastic gets a new life. A classic look with crafted quality. Springtime calls for new go-to sneakers. You have an adventurous spirit, an insatiable curiosity for exploration, and a deep appreciation for the sea; embrace classic, adventure-ready style with the Sperry men's collection. 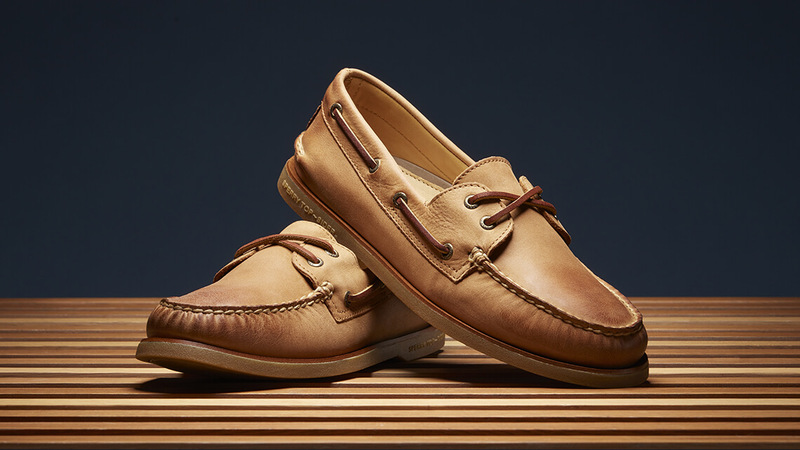 Sperry carries must-have men's footwear to help you achieve seaworthy style. 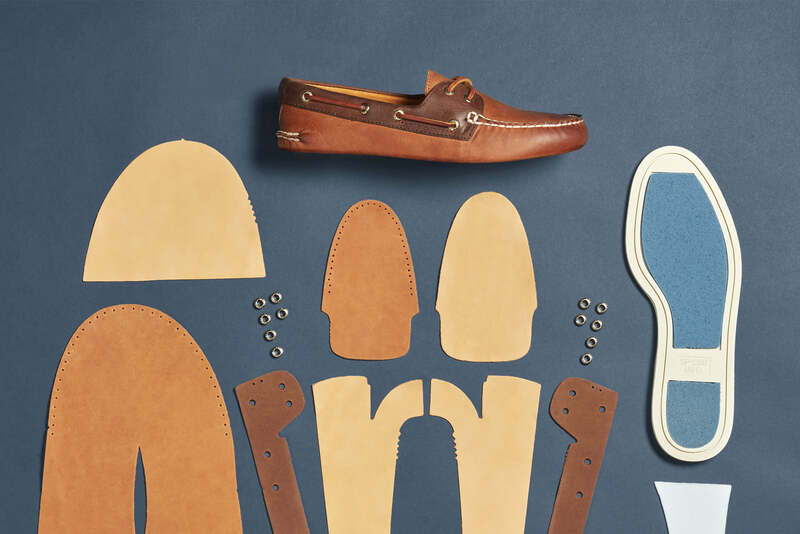 Browse Sperry's new arrivals, most-loved best sellers, special collections, and more. Choose from men's footwear like iconic Authentic Original boat shoes and waterproof duck boots. 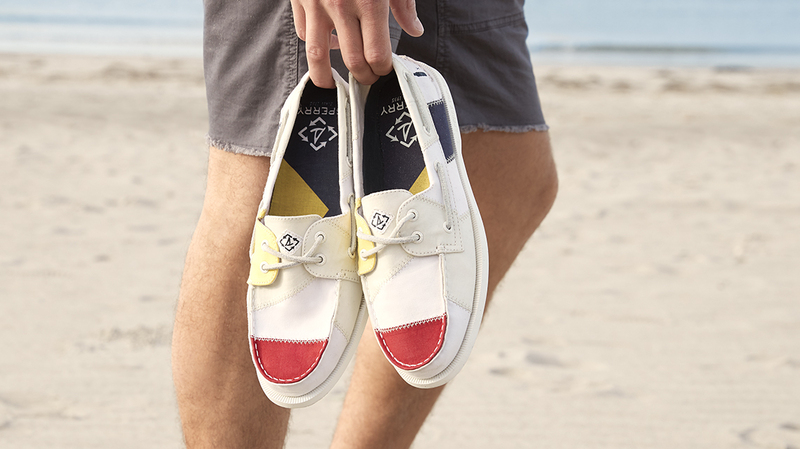 Create your own distinct look with Sperry, thoroughly inspired by the power of the sea.